Laboratory balances built to last. The solid construction and high quality materials ensure you can rely on accurate results for many years to come. 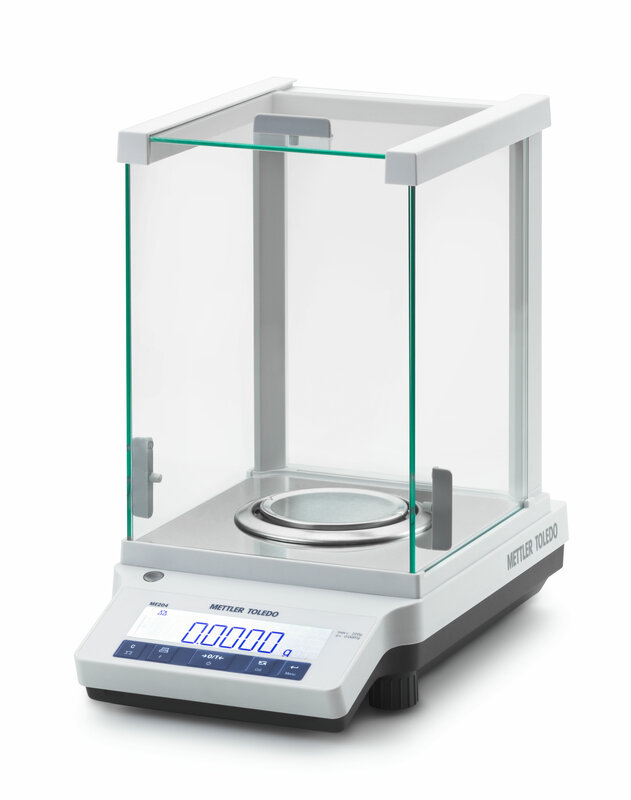 State-of-the art weighing technology ensures stable and accurate results which are easy to read thanks to a large backlit display. The easy-to-use interface enables direct access to applications. Coupled with easy cleaning, your daily tasks are fast and efficient.